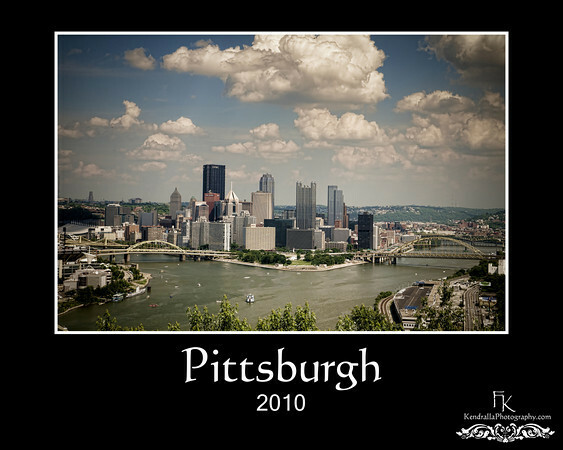 This image was shot from the West End Overlook and it presents an amazing view of the city of Pittsburgh. Most of the other views are from either side of the triangle. However, this view is directly at the point. Prior to this journey, I never was on the West End Overlook. All I can say is Wow! The view is amazing and it presents multiple amazing photo opportunities. 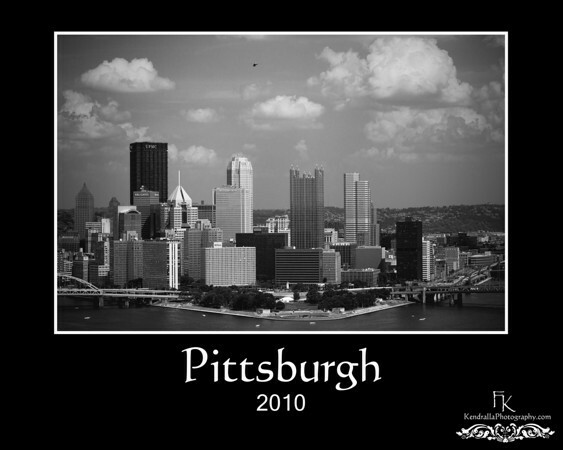 No doubt many Pittsburgh Wedding Photographers have the same opinion of this area. While I was there, at least four photographers and four bridal parties had some of their wedding portraits shot from this angle. In fact, at one point, there was a long line of people waiting for their photos to be taken by a myriad of Pittsburgh Wedding Photographers. There are many posing and scenic opportunities for individual and group shots from the West End Overlook and I am positive hours could be spent here and never the same image shot. There is a beautiful tunnel of pipes and ivy that greets the visitor from the West End entrance. It presents tremendous group and individual posing opportunities. One of the amazing (funny) parts of this day is that I asked many different folks in the West End for directions to this viewing area and not one knew how to get here. Everyone said they heard of it but no one knew where it was exactly. It proves that there are many great areas in every locality that people do not know exist. I was told that the city put many dollars in renovating this vantage point and it is apparent that the dollars were used. Both images were taken with the Nikon D300. The first was shot with the Tamron 17-50 and the second with the Nikon 70-300vr. If you look close in the second image, you will see a helicopter flying around the point. A circular polarizer was used to bring in the details of the sky and cut through the slight haze in the air. Some post-processing was done in both Lightroom and Photoshop.